Taking place in some of the most beautiful scenery the region has to offer, the four days racing and daily prize giving dinners will bring a buzz of excitement to Phuket, Phang Nga and Krabi. 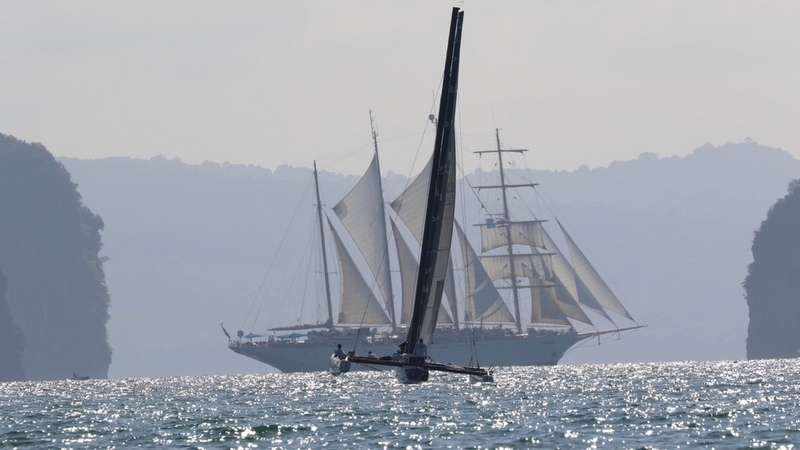 Kae Wattana, Managing Director of organisers Regattas Asia comments "The Bay Regatta is now in its 22nd year and is more popular than ever with competitors joining from all around the world. This year will see the return of the 110 year old ‘S/Y Seraph’ as our committee boat and we will hold our daily presentation at a fantastic new venue in Krabi, The Phra Nang Inn. We are all looking forward to another great event." 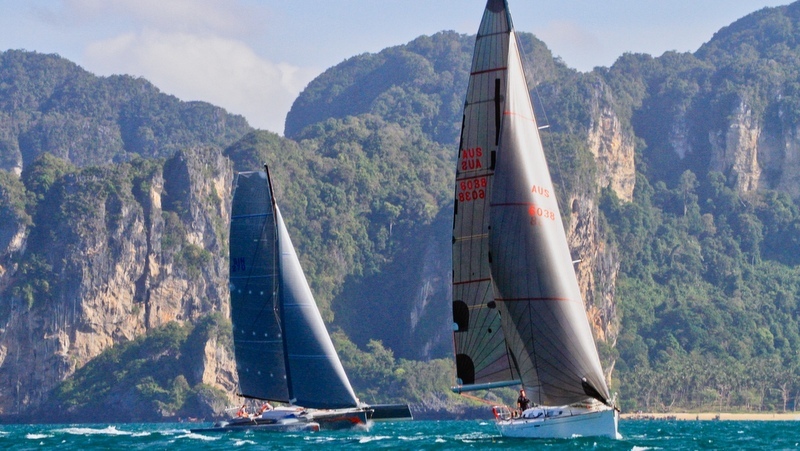 The four days of racing are a mixture of ‘coastal passages’ and ‘around the islands’ encompassing the provinces of Phuket, PhangNga and Krabi and includes some of Thailand’s most beautiful islands. Racing starts at 8.30am each day off the beach at each of the overnight stops. There are a number of different courses used during the regatta. Courses are designed to offer competitive sailing to all types of yachts and are selected on a daily basis by local sailing personalities Andy Dowden and Simon James. Traditionally, yachts will start off at Ao Po, through Phang Nga Bay to Ko Yao Noi, heading east for two nights in Krabi and returning to Ao Chalong Bay on Phuket. The action can be viewed from the look-out points at the regatta venues: Thursday Feb 14: Ao Po; Friday Feb 15: Long Beach, Ko Yao Noi; Saturday Feb 16: Ao Nang/Koh Dam Group; Sunday Feb 17: Cape Panwa, Phuket. Co-Sponsors: Chang, The Tourism Authority of Thailand, Pra Nang Inn, Vacation Village Yacht Charter, Budget Car and Truck Rental, Castle Creek, Mekhong and Raymarine. Regatta Partners: Chandara Resort and Spa, Haadthip, Jungceylon, Koh Yao Chukit Resort. Media Partners: Class Act Media, The Phuket News, SEA Yachting, Check In Surat Magazine, One Coast, Marine Directory Asia, aBoat.